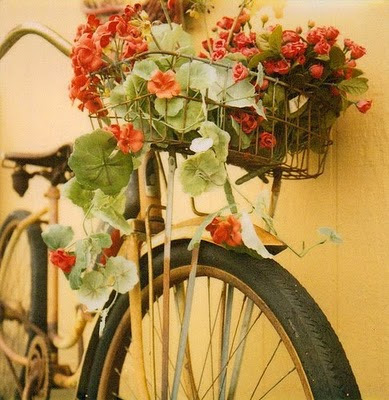 Will be doing some cycling over the weekend and maybe hitting some flea markets along the way. Have a lovely weekend and don't forget to become a follower of this wonderful blog, you can win $400 worth of accessories just by doing so!! I'm becoming a follower today! Not because of the accesories, but because I adore your blog! Happy Saturday! Love this picture of leighton meester! Just found your blog today, and its absolutely lovely.